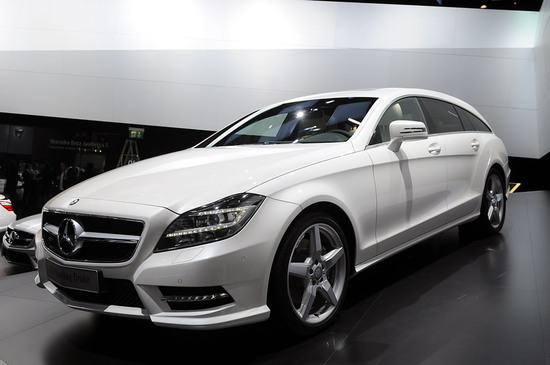 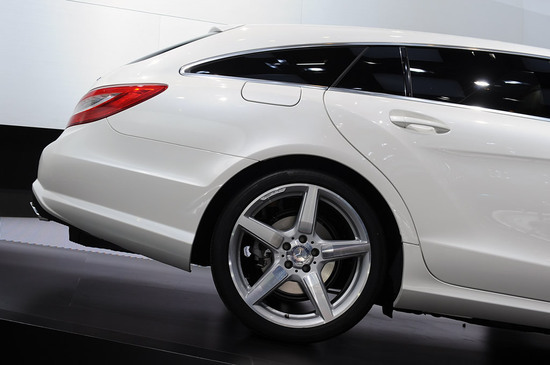 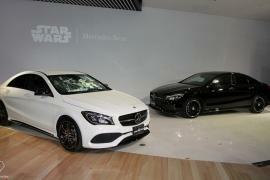 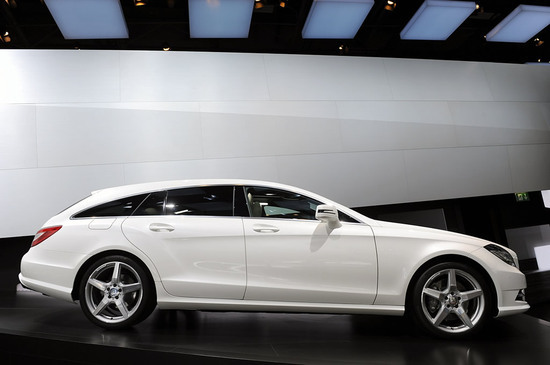 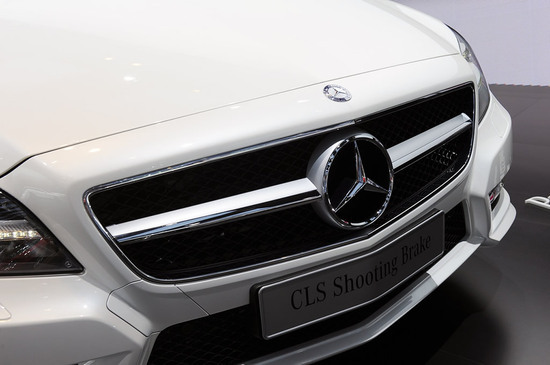 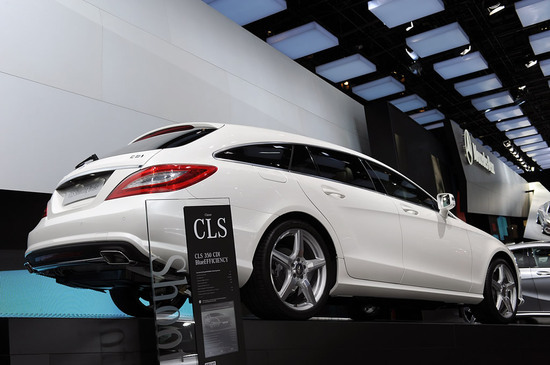 Revealed first at the Beijing Motor Show in 2010, the CLS Shooting Brake four door coupe/wagon packs in a lot exciting and sleek looks for a wagon. 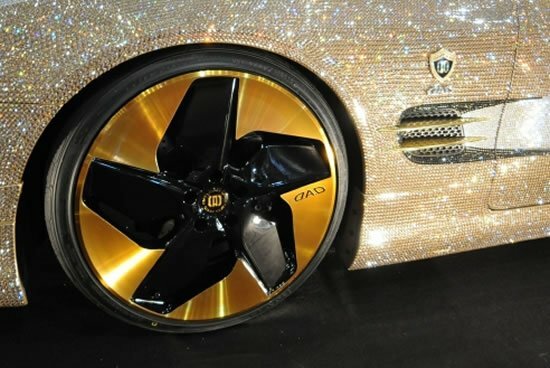 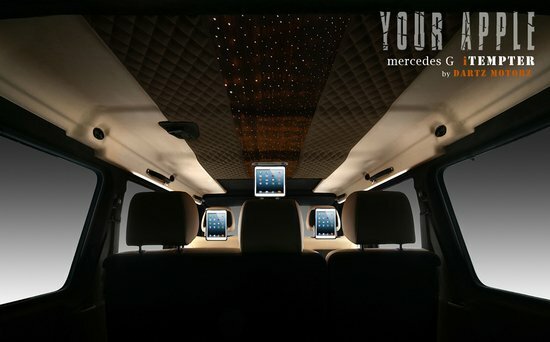 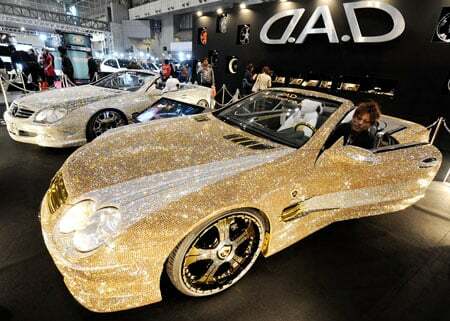 This car looks fabulous and without a doubt will attract the families. 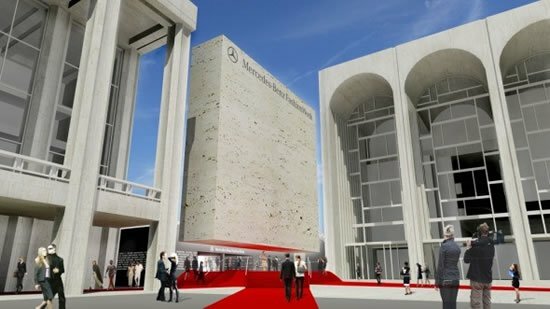 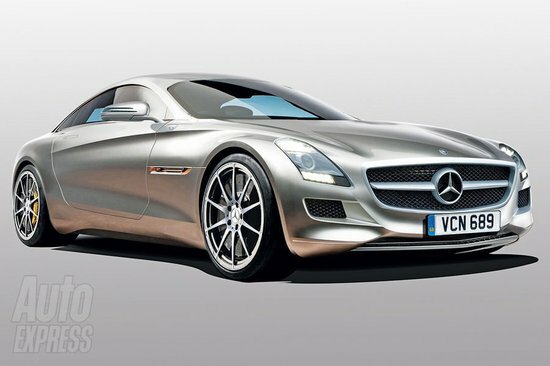 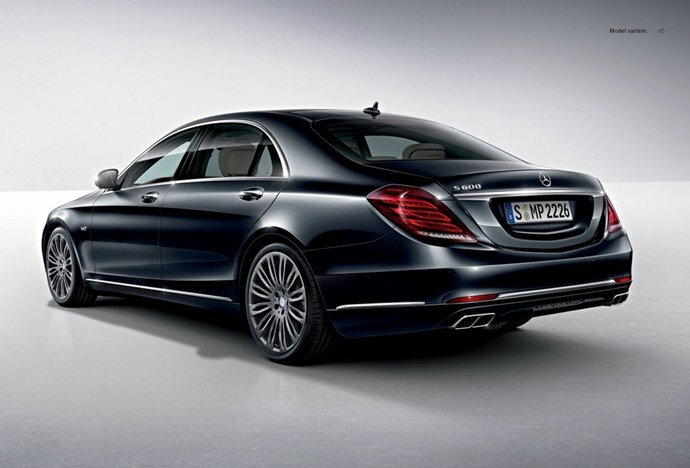 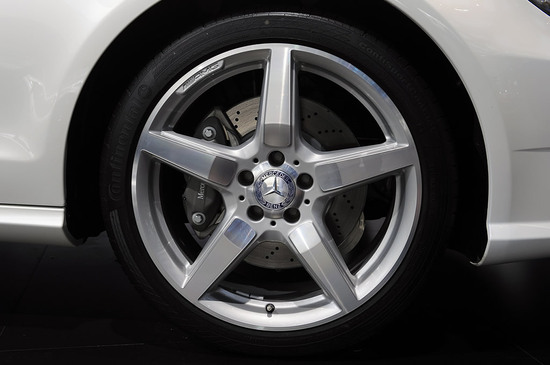 Unfortunately, Mercedes Benz plans to sell this car only in Europe with no concrete plans of coming to the United States anytime soon. 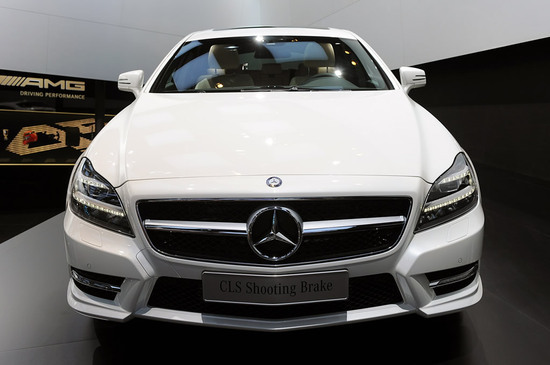 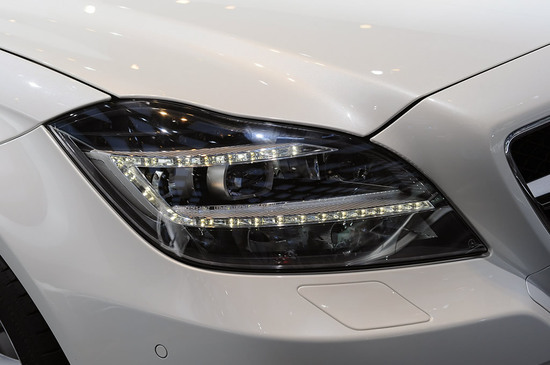 The car is available in both diesel (2.1-Liter inline-4 and 3.0 Liter V6) and petrol (3.5 Liter V6, 4.6 Liter Twin Turbo V8, and 5.5 Liter Twin Turbo).